Loyalists were considered people that were "loyal" to the throne. 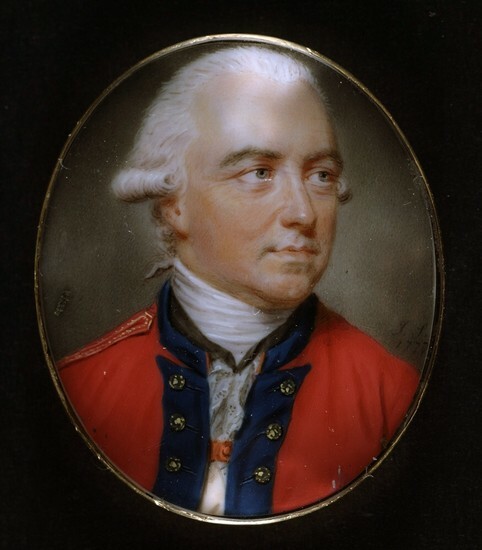 A lot of the time these loyalists were called Tories, and experienced much abuse from the Patriots of their respective colonies. Patriots were those who were supportive of independence from the monarch of Britain. 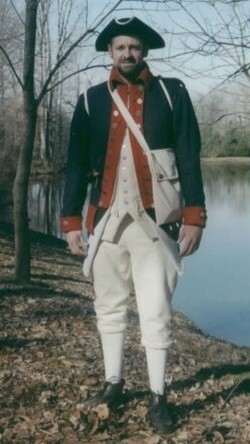 Patriots did not have respect for loyalists, therefore they tried to eliminate them by subjecting them to person attacks. Taring and feathering, for example, was extremely violent. Loyalists would be stripped of their clothes, covered in hot tar and feathers, and would be forced to be paraded down the streets, enduring public embarrassment. Some loyalists were treated so badly they had to abandon their homes, and some loyalists were scared to be loyalists, so they hid their inner feelings. The Boston Tea Party was when the Sons of Liberty dressed as Indians and pored chests of tea into Boston harbor, but many do not know why they did this. They did this in protest of the Tea Act. 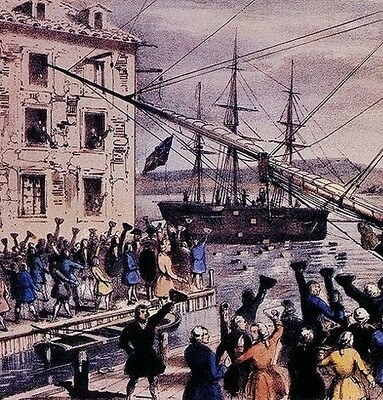 The tea act was passed after the Townshend Acts were appealed due to colonial protest, but the tax on tea remained, in order to support the East India Company. The East India Company is a company that produces and sells tea, the company was filling for bankruptcy, so the British government decided to give them a monopoly on the American market, which did not please the Americans. Most people know the famous words of the Declaration of Independence and it's unalienable rights, but some do not know who wrote these words. Thomas Jefferson had earned a reputation as an eloquent voice for the patriotic cause, and he was given the task of producing a draft of what would become the Declaration of Independence. While drafting the Declaration, he worked closely with Benjamin Franklin and John Adams, who edited his work, before he could present it to the committee. 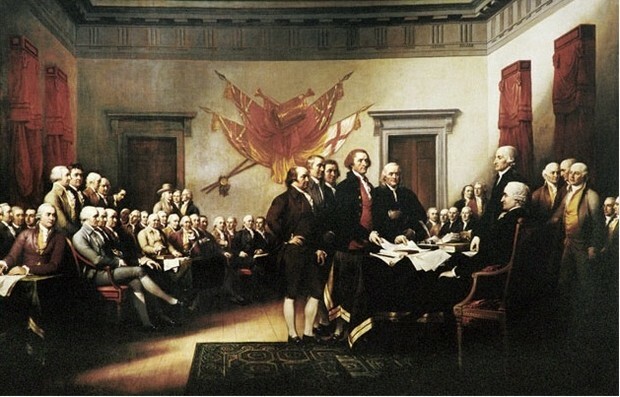 The description of a founding father often refers to people who contributed to the development of independence and a national identity and patriotism to America, but who are the Founding Fathers. 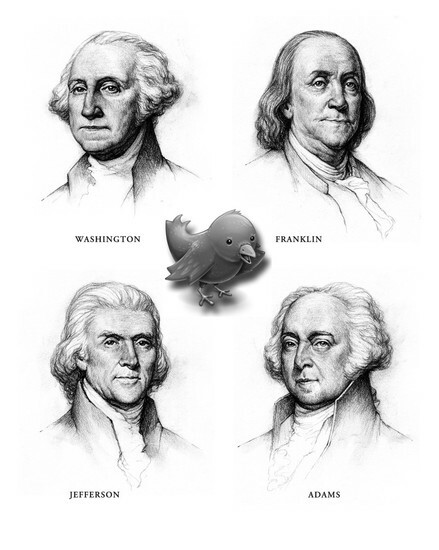 Those that are certainly considered founding fathers without debate are John Adams, Samuel Adams, Benjamin Franklin, Alexander Hamilton, Patrick Henry, Thomas Jefferson, James Madison, John Marshall, George Mason, and George Washington.